Mahesh Babu and Pooja Hegde starrer Maharshi has huge expectations. Dil Raju and Ashwini Dutt are producing the film together while Vamsi Paidipally is directing it. Allari Naresh is playing a key role in the film. Devi Sri Prasad is composing the music. This is the 25th film of Superstar Mahesh Babu and the crazy combination added hype to the film. 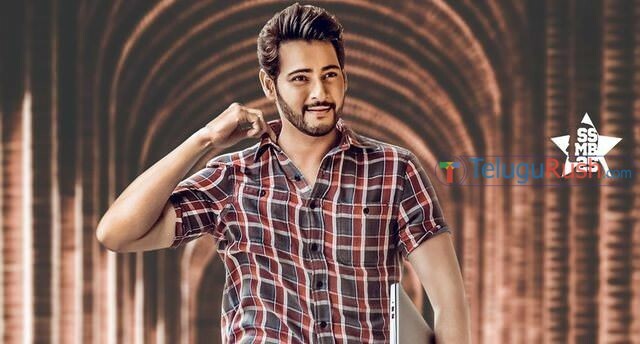 Maharshi satellite rights attracted many television channels due to buzz. Mahesh Babu will reprise two different roles in the film featuring contrasting looks. The first look of the film with the trimmed beard look got positive response from the audience. At present the team is in USA for a long schedule having some songs and a few important scenes. Meanwhile, Sukumar is preparing story for Mahesh Babu next film under his direction. Several TV channels competed for Maharshi satellite rights, and finally Gemini TV bought the rights for a hefty sum. The news is officially confirmed by Gemini TV through their Twitter handle. The satellite rights were sold for a record price of 14.5 Crores. This is only for the Telugu version while the Hindi dubbing rights were not yet sold. As Mahesh Babu has good following in Hindi television audience, a good price can be expected for the Hindi satellite rights too. The makers are planning to release Maharshi on Apr 5, 2019.